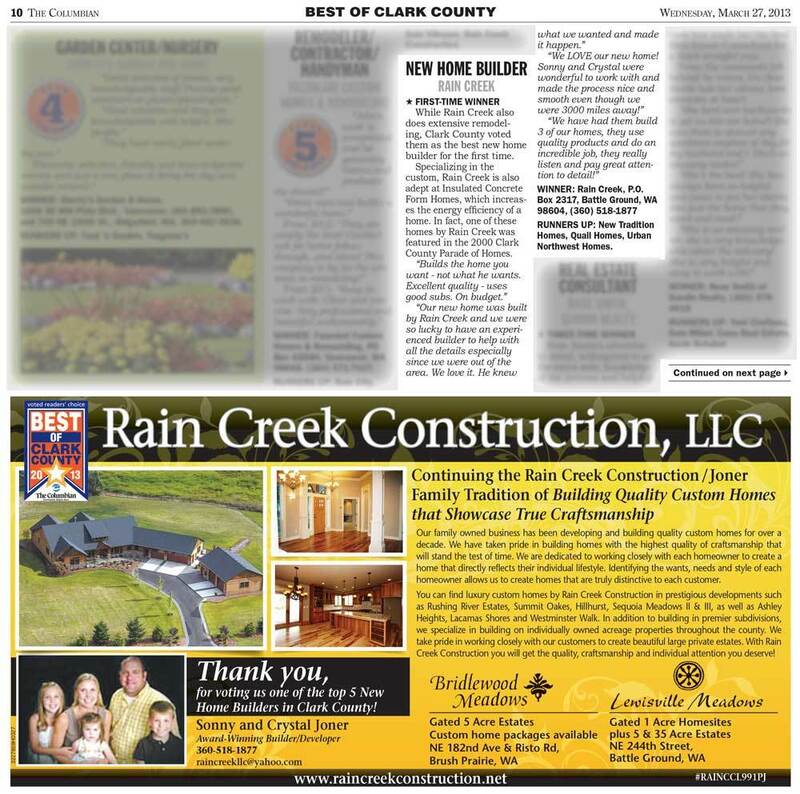 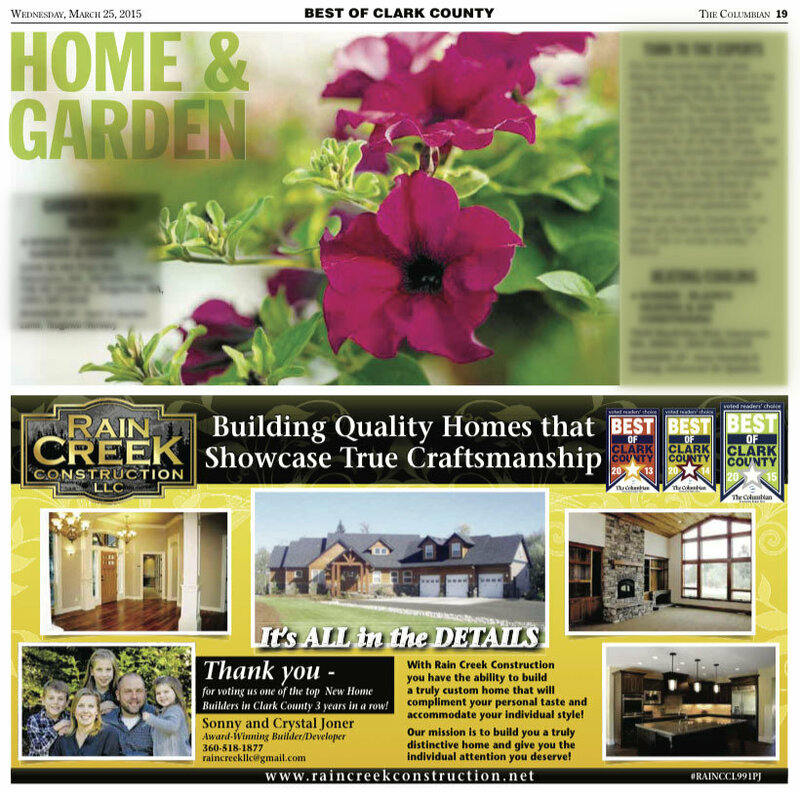 Thank you Clark County, WA for voting Rain Creek Construction The Best New Custom Home Builder three years in a row (2013-15) in Vancouver, WA and Clark County, WA. 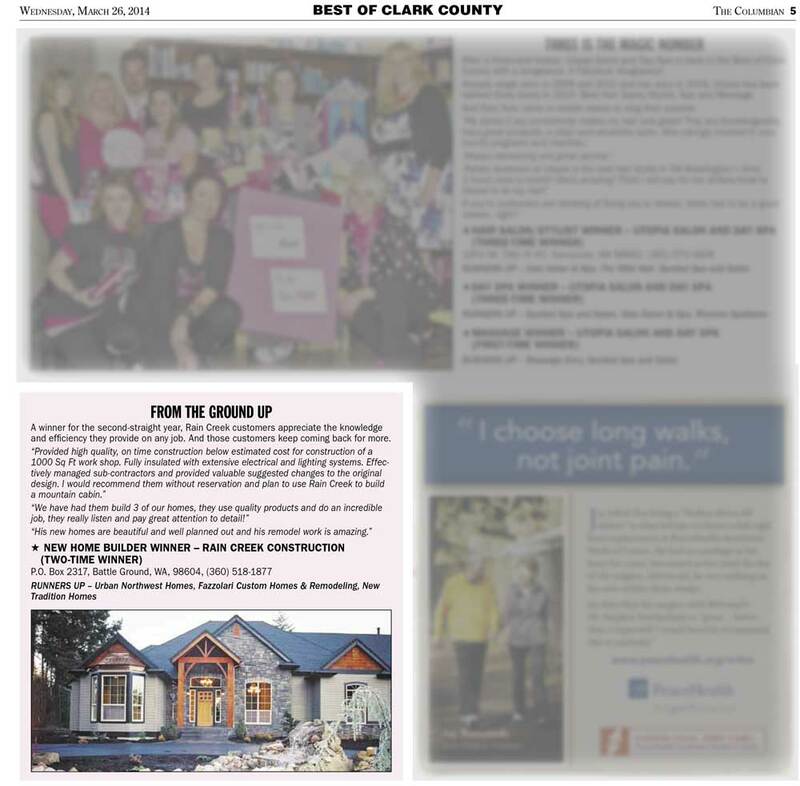 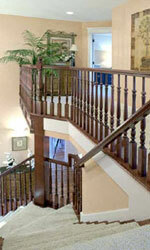 Please preview our featured articles in The Columbian’s annual Best of Clark County publication. 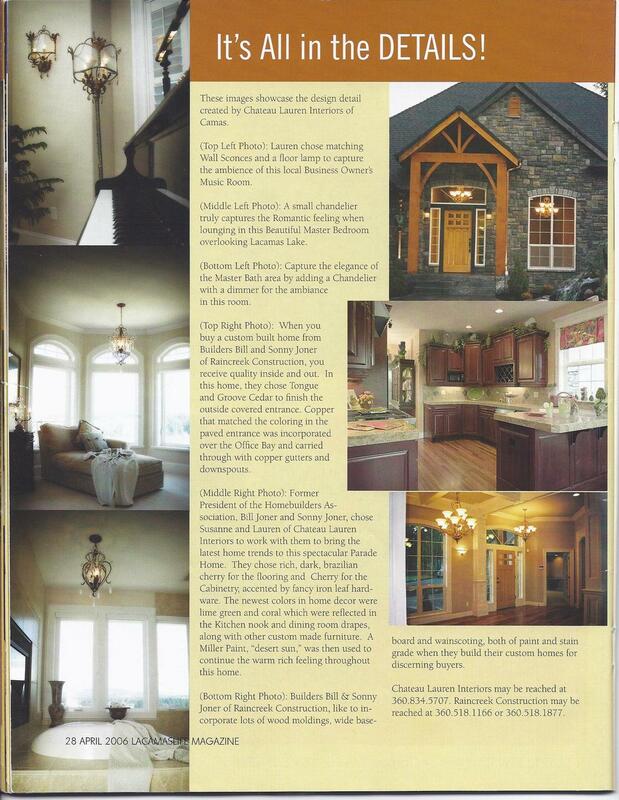 You can also see us featured in Lacamas Life Magazine.